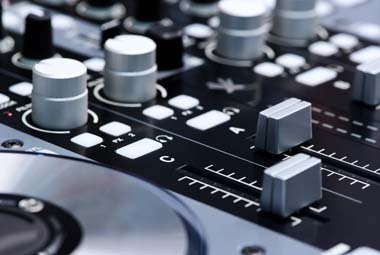 "Music is a piece of art that goes in the ears and straight to the heart"
Providing you with the largest selection of music, top quality gear, and clear professional announcements. Memory Makers will ensure your guests will enjoy a memorable occasion. 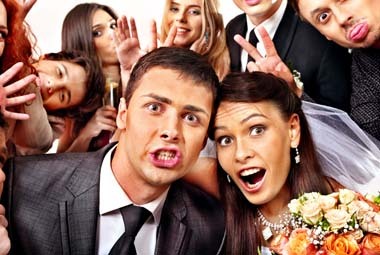 Memory Makers Photo Booths are a great addition to any event! Providing another great way to keep your guests entertained. Memory Makers can provide a wide variety of lighting for your event. 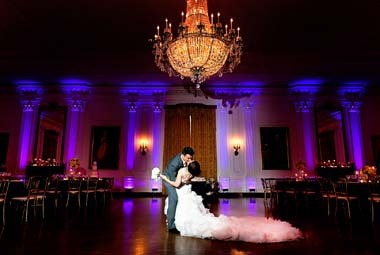 From small events to large gatherings, from dance lighting to elegant up-lighting. 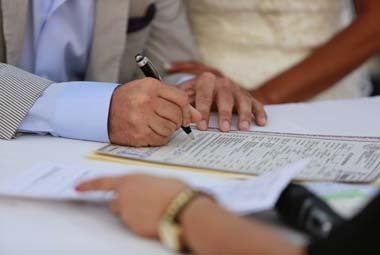 Memory Makers can officiate your wedding ceremony. Let us help you design a ceremony that you and your guests will enjoy, and give you memories to cherish happily ever after.